Poland 101: places to visit, dishes to try, survival tips! 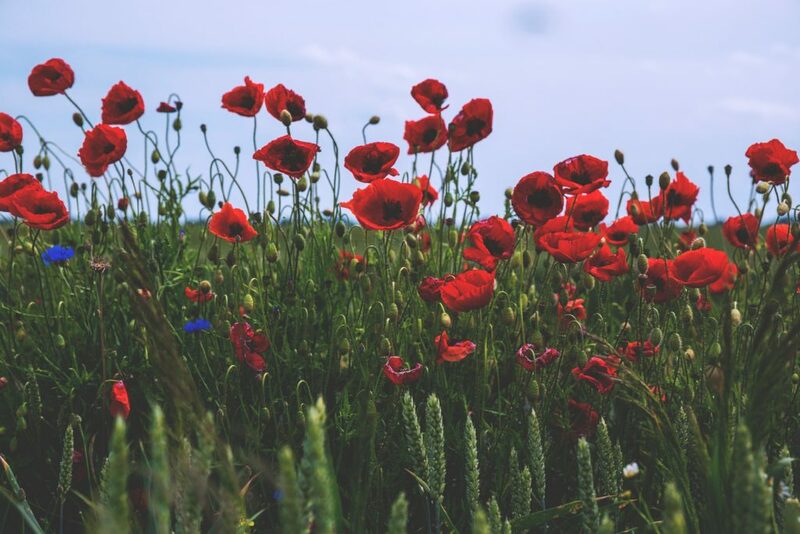 Along the Vistula river, where the wind still sings old songs, and poppies bloom in the brightest shade of red, there’s a country called Poland. It is full of majestic mountains, mysterious valleys, medieval cities and magical lakes. It’s the country I was born in, and the country that’s worth visiting any time of the year! While there are no exotic beaches, ancient temples or famous holiday resorts here, Poland allures with a different kind of charm. It is the charm of old forests, colorful folk dresses, the stormy sea, and filling potato-based dishes. Since this is the place I have been living in the longest, let me guide you through Poland! We will visit several different places, indulge in too many dishes, and learn how to survive and thrive in Poland. Let’s explore Poland in the Blumil style together! Polish history has officially begun in 966 when Mieszko I, the ruler of Polish tribes, kneeled to become baptized. After that came times of expanding territories, wars, and growing importance of Poland in central Europe. In the 14th century, the Great Duke of Lithuania – Jagiełło became the king of Poland, uniting Poland and Lithuania into one big kingdom, which thrived for centuries to come. Between 1772 and 1795 Poland was disassembled piece by piece by three kingdoms: Russia, Prussia, and Austria. For 123 years it didn’t exist on the map and it just regained independence with the end of the First World War in 1918. On 1st September 1939, Germany attacked Poland, marking the beginning of the Second World War. After the war, we were under communistic control until 1989, when Poland was reborn as an independent state. Years of both victories and struggles shaped Polish identity – here history’s never buried, it’s dancing alongside the present wherever you go. Since Poland is a pretty diverse country, everybody will find something to enjoy there! In the north, you can explore the seaside and the land of Mazurian lakes. On the other hand, the south is filled with picturesque mountains and valleys. Poland used to be a melting pot, so throughout the entire country, you can see both western and eastern influences. The old Slavic traditions are still alive in certain regions, and there are fascinating to watch, so it’s worth giving them a try! Since I have mentioned quite a few places to visit (including Kraków, Tri-City, and Warsaw), but never created a long list of travel destinations, I’ll provide you with 20 different places to visit in Poland! After all, variety’s the spice of life. Important note: accessibility in Poland varies from place to place. Generally, I would recommend you to use an all-terrain, off-road electric wheelchair (like Blumil City). Poland is yet to become completely wheelchair friendly, thus having an all-terrain electric wheelchair by your side could save you a lot of trouble. Sadly, pebblestone or uneven pavements are a reality, and they haven’t yet become relics of the past. In the Polish capital city, everybody is racing towards the future. While busy streets slow down only at night, and you can find people strolling around the Old Town at any time of a day. 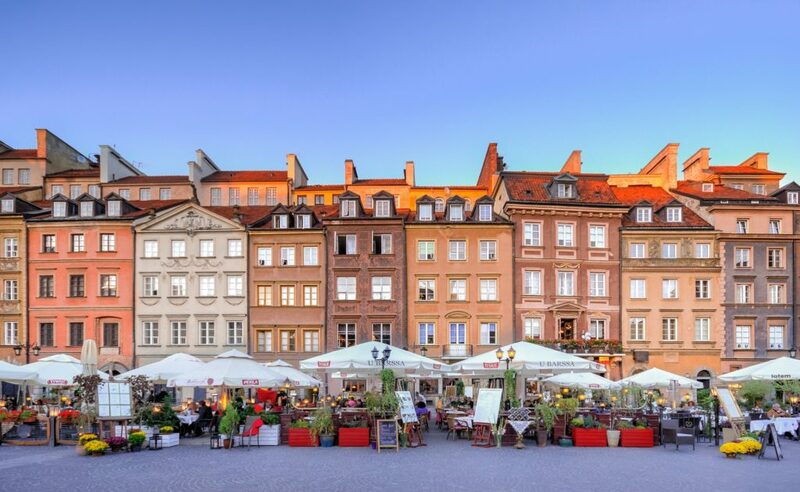 Imagine modernity mixed with lots of history… and served in vibrant, trendy bars – that’s Warsaw. 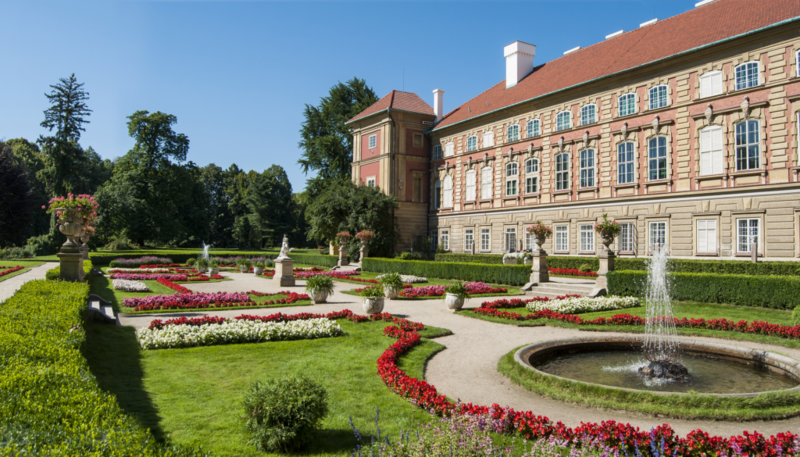 Don’t forget to visit the Old Town, Łazienki Royal Castle, Warsaw Rising Museum and Wilanów Royal Castle! While Auschwitz Death Camp is not the easiest place to visit, it is definitely one that you shouldn’t skip when you are in Poland. It teaches an important lesson and reminds us of the fragility of life. Learning history not to repeat it may be a way to go. If you are looking for beautiful architecture, laid-back atmosphere, traditional cuisine and artsy charm, Kraków will fulfill all your desires. With the Wawel Royal Castle, lovely Old Square, Mariacki Church and atmospheric Jewish district Kazimierz, Kraków is full of wonders to discover! Important note: just like in Prague, pebblestone is popular in Kraków. Because of this, navigating in a manual wheelchair is extremely difficult. I would choose an all-terrain electric wheelchair to go sightseeing in if it is possible. As much as Polish cities are fun to explore, all nature lovers will agree that there’s nothing better than enjoying natural wonders! Tatry Mountains are stunningly beautiful any time of the year. It’s a must-see! I love visiting Tatry Mountains in the winter. 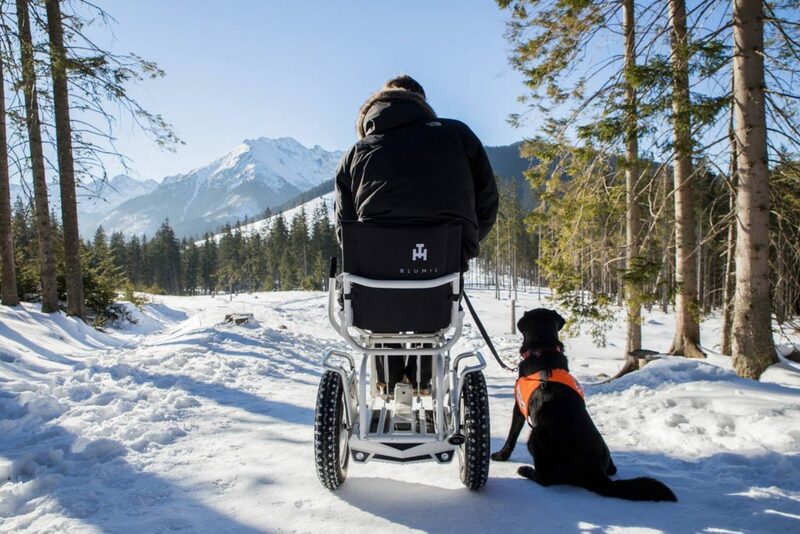 For my Blumil electric wheelchair, snow is not a problem and winter in mountains is simply breathtaking. It’s probably one of the most famous places in Poland! Because of Zakopane’s popularity, the town is constantly filled with tourists. It’s still worth going there, as it’s the biggest town in a direct proximity to the Tatry Mountains. 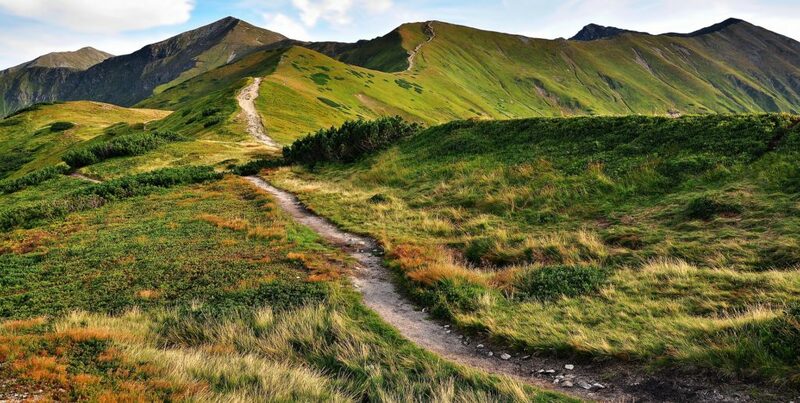 There are many things to do there, so don’t hesitate to visit Zakopane. Just make sure to book everything in advance! Wieliczka Salt Mine is the oldest salt mine in Poland, and one of the oldest in Europe. All in all, it is a beautiful testimony to years of mining traditions, and a spectacular place to visit altogether. Medieval traditions, lovely old architecture and numerous cool dining places to explore? Yes, please! Poznań is one of the oldest cities in Poland, and it’s definitely great for a weekend getaway trip! While Wrocław is a medieval city, there’s more to the city than just gorgeous architecture! There are numerous cool restaurants to visit in Wrocław, not to mention dwarves! They are symbols of the city and you can find them scattered throughout the city. Who’s ready for some dwarves hunting? In Toruń, everything stopped revolving around us, and we started revolving around the Sun. Yes, that’s where the famous astronomer Copernicus lived! There’s a nice a nice planetarium in Toruń, but there’s much more to see there. The city is famous for its gingerbread! Since their gingerbread recipe is the best, learning how to make your own gingerbread cookies should be fun! Gingerbread museums in Toruń offer workshops, so don’t hesitate to put Toruń on your Polish bucket list! Medieval charm and seaside fun mixed together? Well, that’s Tri-City. Both history and sea fans will find something to enjoy in Tri-City. After all, in Tri-City all the fun triples! If you want to admire one of the oldest forests in Europe, visit Białowieża National Park. Since it’s one of the last remaining parts of The Primal forest, it’s a unique place to visit. You will witness something older than ourselves, the place where nature is still the ultimate ruler. Navigating the forest, however, is difficult in an electric wheelchair. An all-terrain electric wheelchair is rather a must to explore a forest like this. 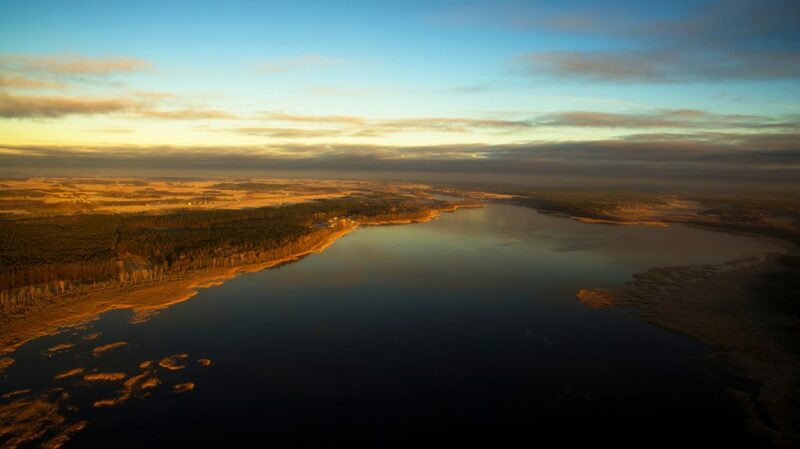 There are over 2000 lakes in Mazury. If you visited one lake a day, it would take you more than 5 years to see them all! For anybody interested in bizarre competitions – you can take part in The International Scream Competition in Gołdap. It’s a great excuse to scream at the top of your lungs and come out on top! 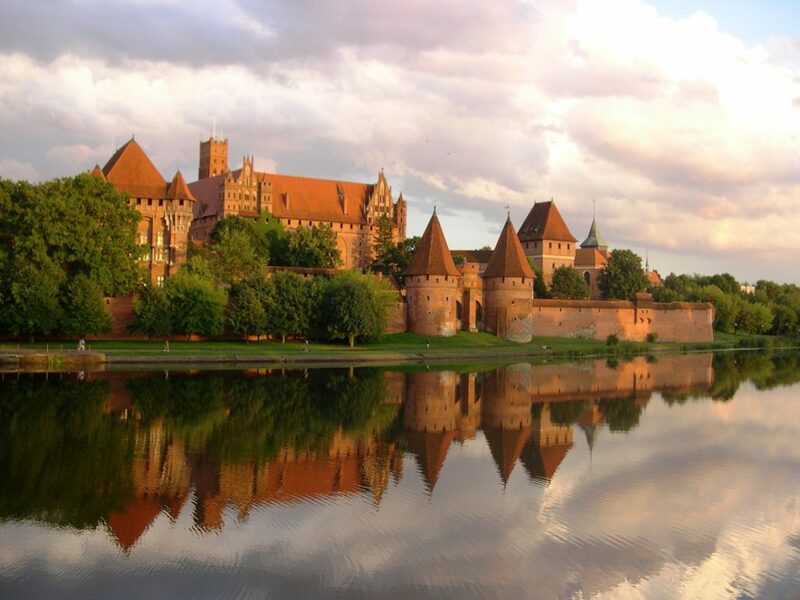 Since Middle Ages, Malbork has captured the imagination of many people in, and outside, Poland. The former fortress of Teutonic Knights is impressive in size and architecture. Every August there is a great medieval-inspired festival there, so if you are visiting Poland in August, consider putting Malbork on your bucket list! 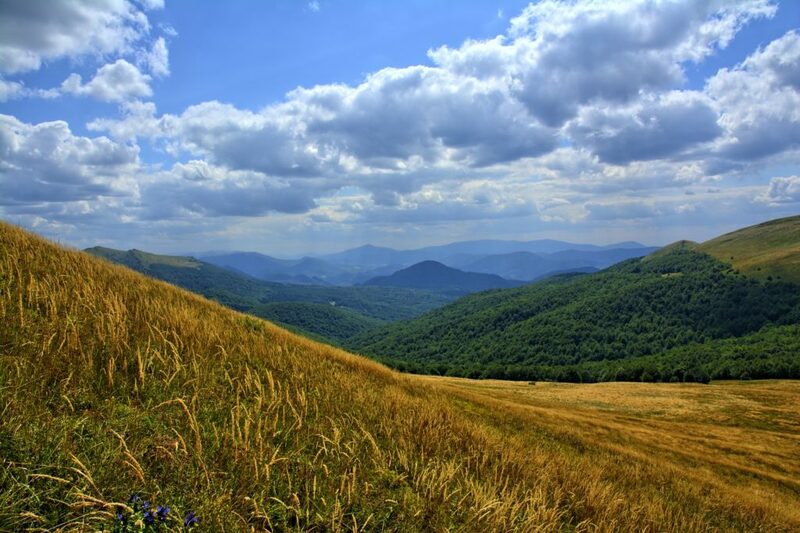 Bieszczady Mountains are not as high as Tatry Mountains, but they’re extremely picturesque. In fall they change to thousands of shades of yellow, red and green and are truly a feast for the eyes. Located in a nearby Sanok, The Rural Architecture Museum of Sanok is the biggest ethnographic open-air museum in Europe. If you are interested in folk traditions, that’s a place to go! This lovely medieval town is connected to the famous Polish king – Kazimierz The Great. It’s a small, atmospheric place, where you can easily relax on Sunday afternoon. 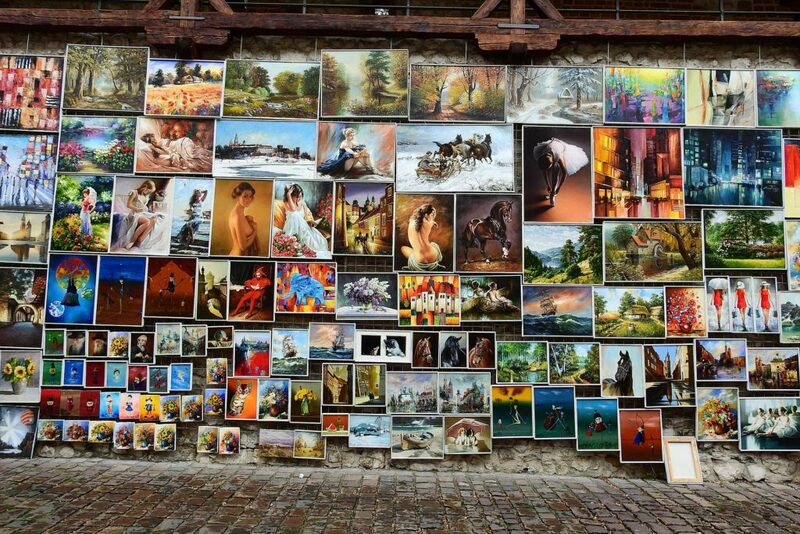 If you enjoy small towns, you are likely to love Kazimierz Dolny! 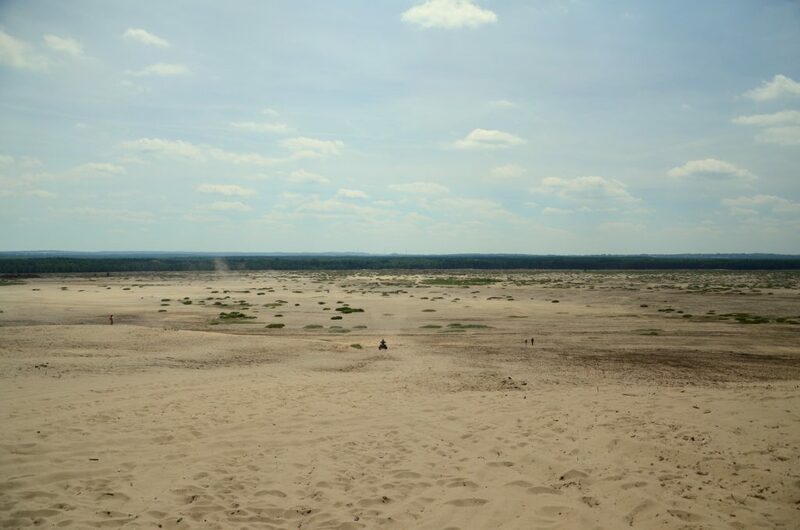 Since a desert is typically not something you would associate with Poland, let me explain its existence. It’s a result of the lowering water levels and an extensive mining activity in the early 20th century. Now it’s a popular place for strolls – it’s only 10 kilometers in length. According to legends, it was created by the devil himself. Could it get any more interesting? 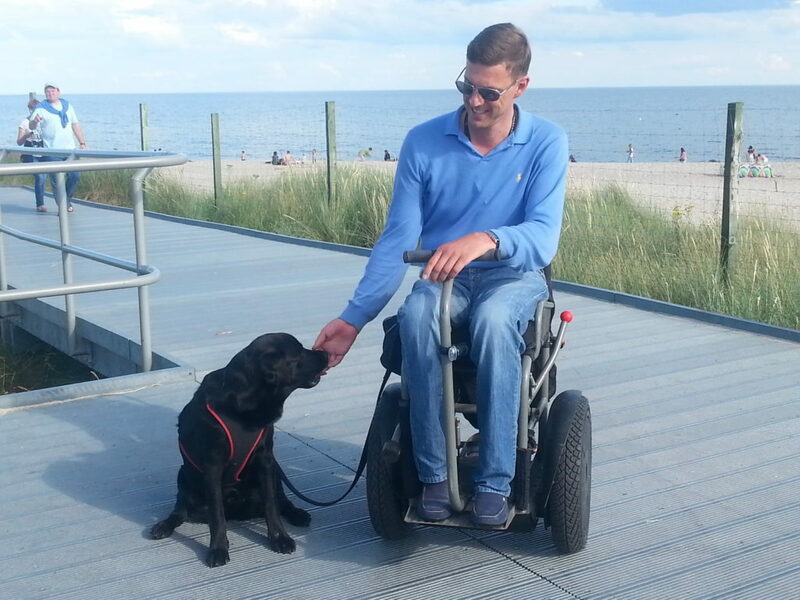 In the new Blumil City electric wheelchair, sand won’t bother you anymore! Zalipie is full of colors! If you are ready for traditions to blow your mind, visit Zalipie! 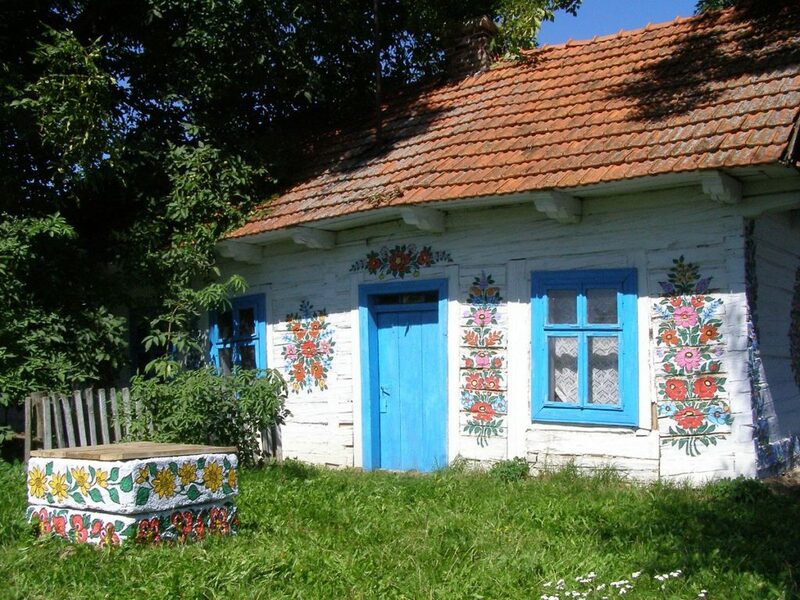 It is a lovely small village, famous for hand-painted houses. Each house has a unique design, which is changed every year. It is a beautiful example of Polish folk tradition, so it is worth giving it a try! While Ojców National Park is the smallest of all Polish national parks, it definitely has a lot to offer. Limestones cliffs and numerous caves are the park’s essence. It’s one a stone’s throw from Kraków – less than 20 kilometers, so if you are tired of city life, just give Ojców a chance! If you wish to know how Polish noble families lived centuries ago, Łańcut Castle will answer all your questions. It used to belong to wealthy magnate families, and it hasn’t lost its charm. During the summer, the Castle’s gardens stun with hundreds of floral carpets. This Renaissance castle belonged to several noble families and was very popular in the region. As it is located by the lake, it’s your perfect fairytale castle straight out of Disney animated movie. If I was to list three basic ingredients of Polish cuisine, I would probably say potatoes, meat, and dairy. Out these 3 ingredients, Poles can create hundreds of dishes with ease. Below, I am presenting you with 6 different things to try, while you are in Poland. How to survive and thrive in Poland? 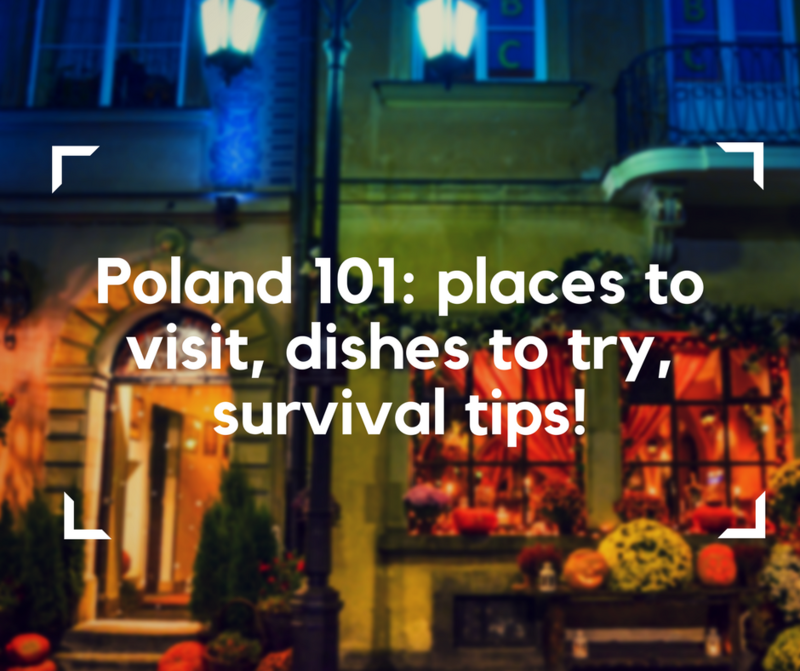 Surviving in Poland shouldn’t be extremely difficult. While certain places are more tourist- friendly, you should be able to get by with English almost everywhere. 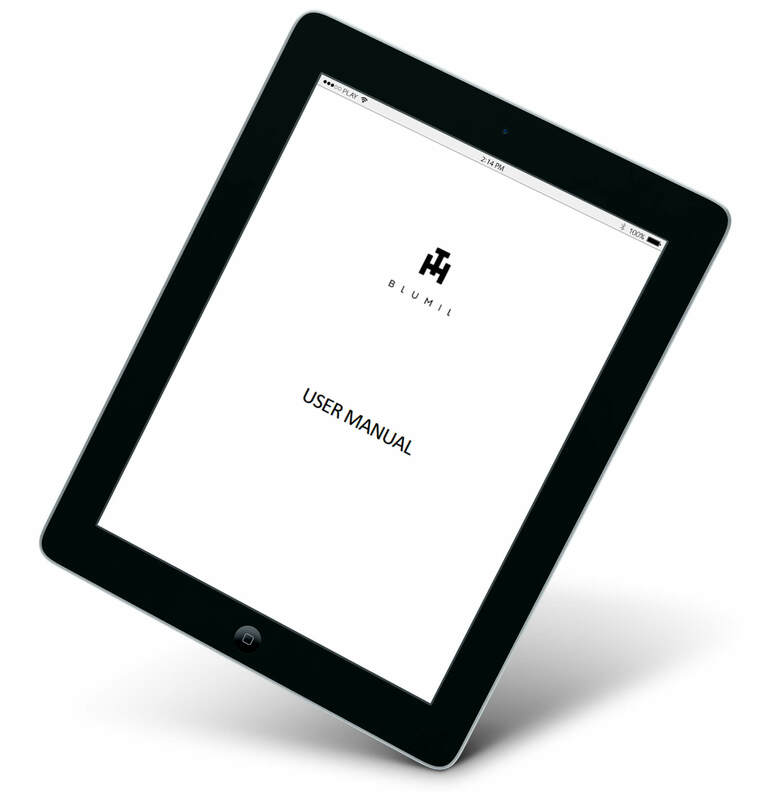 It is the most neutral language to use. Older generations may speak Russian, but because of historical reasons, it is safer to stick to English. We have our own currency, Polish złoty, but you can easily exchange Euros, pounds, and dollars for złotys everywhere you go – even in small towns. Fast Intercity trains are wheelchair friendly, so you can travel to big cities by train. While Polish is not the easiest language to learn, most people will appreciate if you learn a few basics words. Dzień dobry means good morning, while thanks is simply dziękuję. At the moment, all shops close on Sundays, except on the first and last Sundays of a month, so reserve all shopping for Saturday. It’s worth mentioning that while in Warsaw you can use your credit card everywhere, in other cities cash is still favored. There are, occasionally, ticket machines which don’t accept card transactions. Some cash in your pocket, especially coins, often comes handy! If you need help, ask. Polish people may seem grumpy, but they’re rather hospitable, so they’re likely to help you out. Whatever you do, I hope you will enjoy your stay in Poland to the fullest! All in all, Poland is a peaceful, off-the-beaten-path, lovely, awesome, note-worthy, delightful travel destination. While it is yet to become truly accessible, with the all-terrain Blumil electric wheelchair you can explore Poland like a pro. From northern lakes to southern mountains, you will stumble upon beauty, learn about love and pain, and indulge in a nice cuisine. Poland is beautiful… especially in the Blumil electric wheelchair style! To read more Blumil stories follow Blumil on Facebook and Instagram! Previous PostPrevious The Winter Paralympics 2018 in a nutshell!